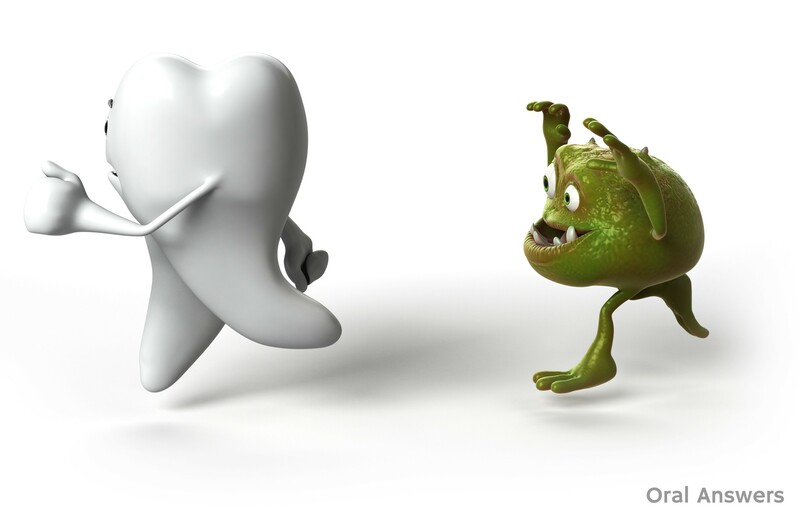 Home Oral Health & Hygiene What Causes Cavities? 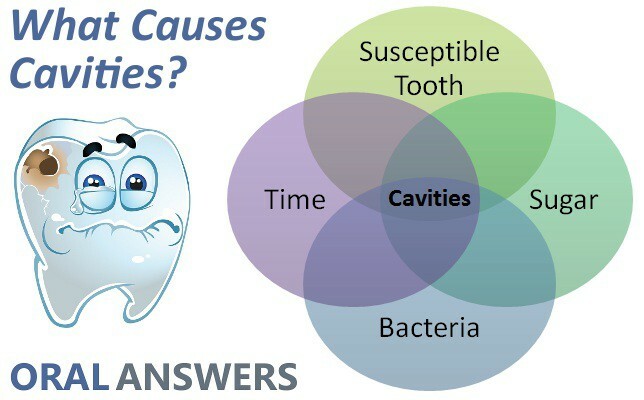 I read that babies are born without the oral bacteria that cause cavities, and that it is through other people (usually parents sharing food or blowing on food to cool it) that they end up with those bacteria in their mouths. Of course, I suppose there is really no way around that! Hi Rachel – We did talk about this in our pediatric courses. Babies are born sterile and they do end up picking up all of the bacteria from their surroundings. Now that I have kids, I do think it’s nearly impossible to not share our bacteria with them!